Base Diameter: 60mm / 2.36"
Working Height: 10cm / 3.94"
2 year limited Warranty. Eligible for a free Limited Conventional Warranty Extension of 8 years – totalling 10 years from the date of purchase. Item must be registered here within the first year to receive this. Precise framing for seamless transition between photo and video. 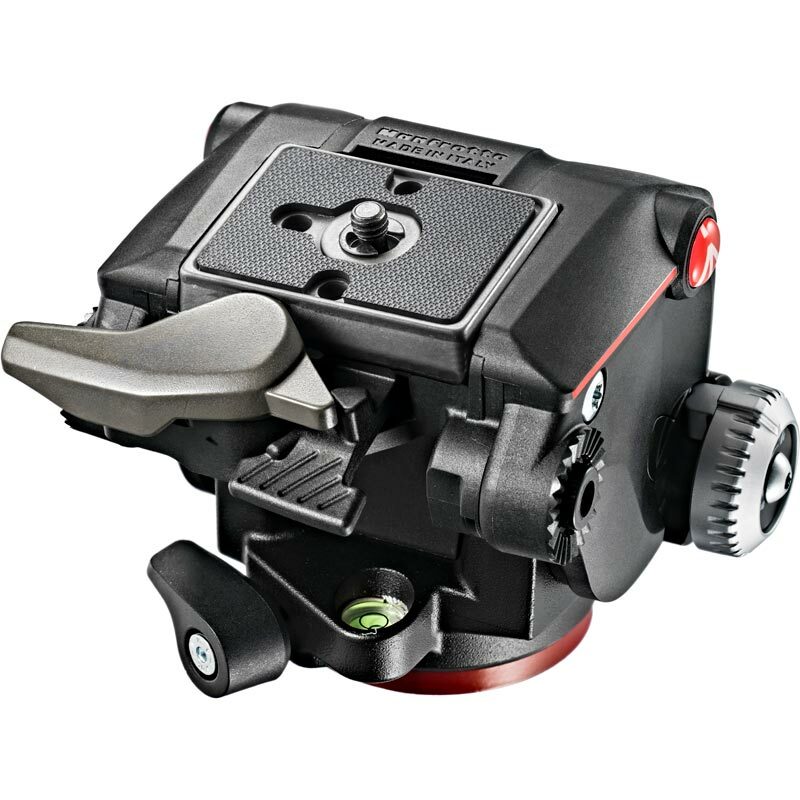 The innovative XPRO Fluid Head is the perfect choice for photographers looking for professional, accurate framing and video that really flows. This tripod head is an ideal fit for wildlife photographers using lightweight scopes with digiscoping, ensuring sharper, accurately composed images and no unwanted breaks when switching devices or angles. 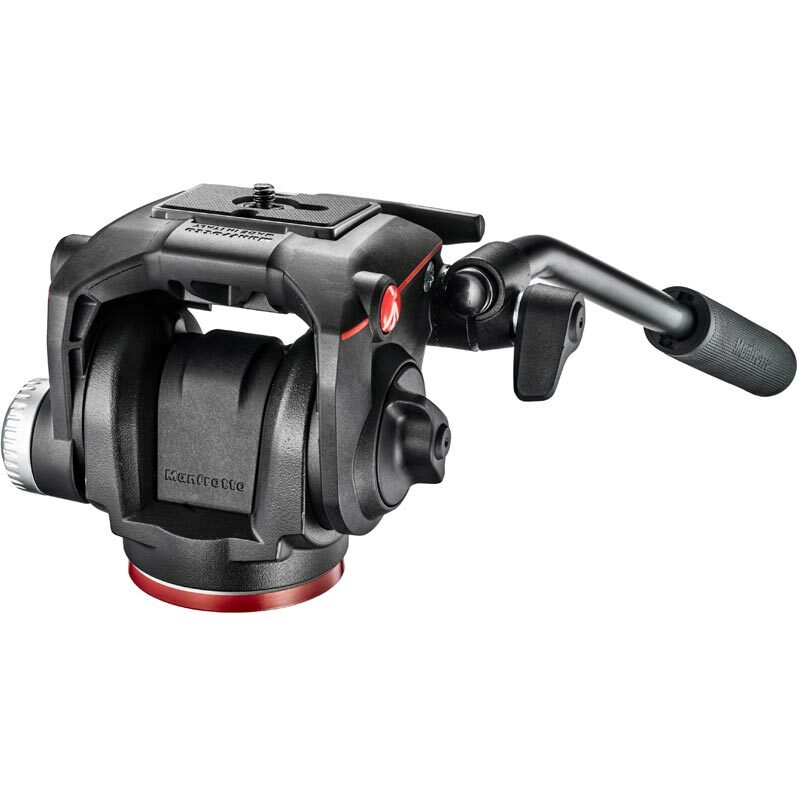 The XPRO Fluid Head is the only lightweight video head that has a fluidity selector. It enables you to quickly shift between hard and soft fluidity in line with your speed of tilt movement. Shoot stable footage with any photographic lens thanks to the fluid cartridge settings. 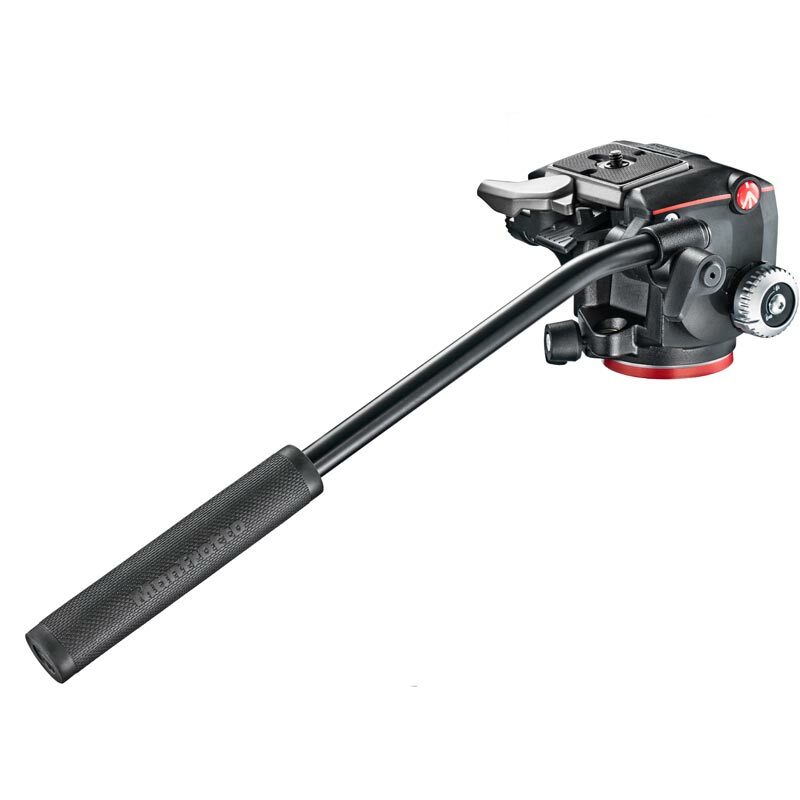 Get ready to compose your scene quickly and easily with the standard Manfrotto 200PL plate. Switch from photo to video in just seconds, wherever you are. 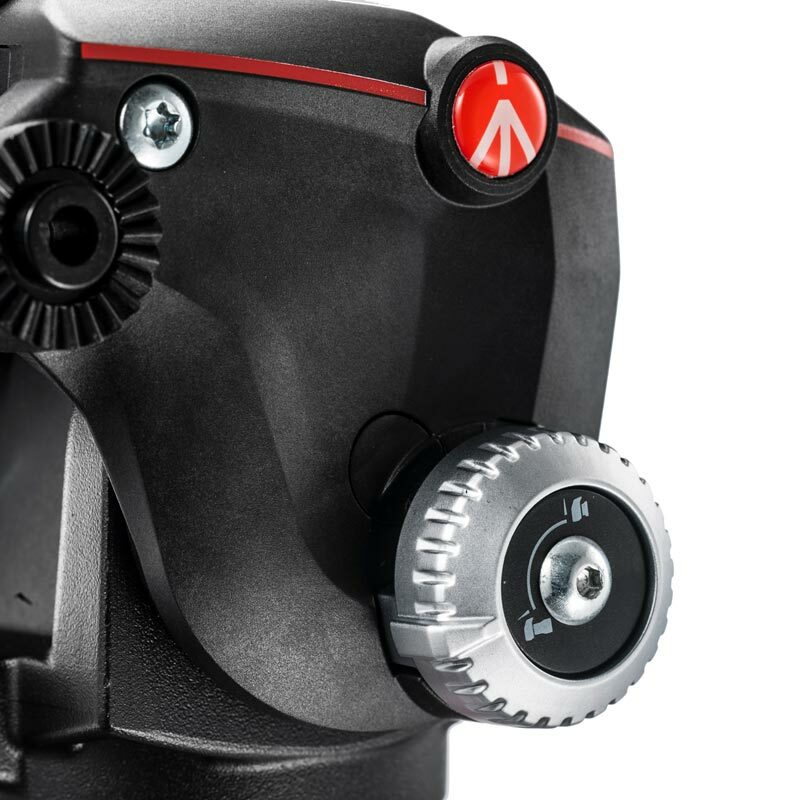 Two other great features of the XPRO Fluid Head is that it has a durable aluminium design and is surprisingly lightweight. It can support a payload of up to 4kg, yet it only weighs 0.7kg, which means you can carry it comfortably everywhere you go.